As the first mid-year production of Antonio Salieri’s The Chimneysweep by the acclaimed Pinchgut Opera at Sydney, who specialise in the rare and unusual is about to start, their friends and followers were introduced to their December 2014 production. Talented mezzo-soprano Caitlin Hulcup, who is well known and loved by Pinchgut audiences, will sing the role of Iphigénie. 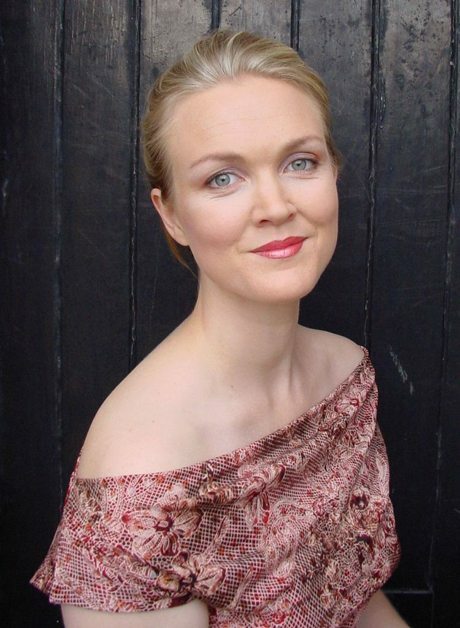 Joining Caitlin will be Australian baritone Grant Doyle, Brisbane tenor Christopher Saunders, Sydney mezzo Margaret Plummer and Sydney bass baritone Christopher Richardson. 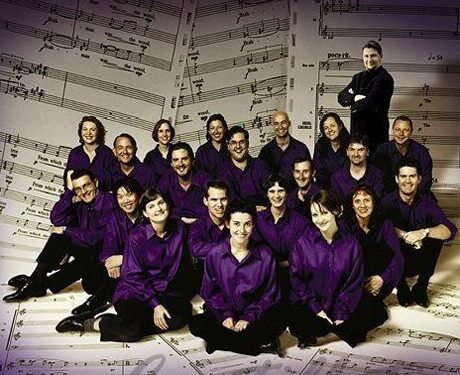 Anthony Walker will conduct the Orchestra of the Antipodes on period instruments, who will be joined by singers of the Cantillation Chorus. 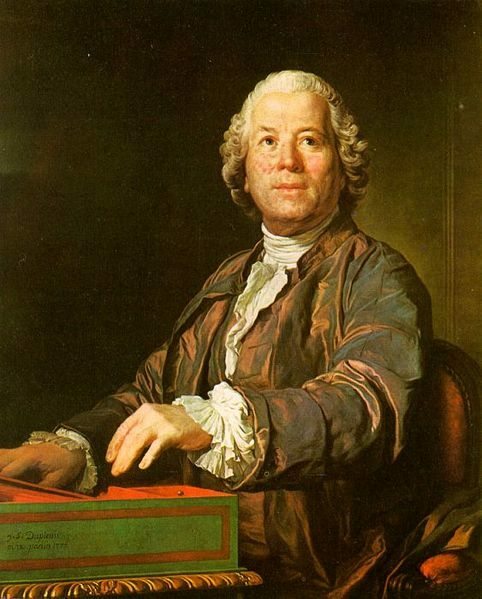 Gluck was in his day a music teacher and the favourite composer of the Queen of France. He taught Queen Marie Antoinette to play the spinet before she went to France as a favourite at her mother’s court. When she was in a position to do so she invited him to Paris to help improve French standards of opera production, changing the course of French Opera history. 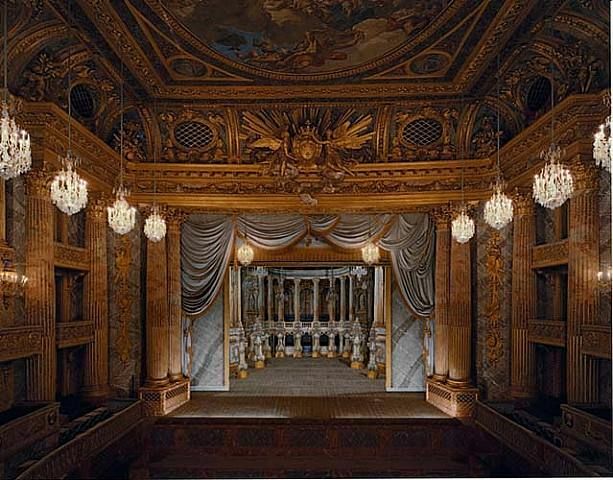 Productions were held in Paris as well as at the Opera House within the Chateau at Versailles, a space that caused many to cry out in wonder when they entered. Interestingly Salieri was Gluck’s pupil and protégé, and together with Wolfgang Amadeus Mozart these three giants of music formed a formidable trio of musical influence during the late eighteenth and early nineteenth century society in Europe. 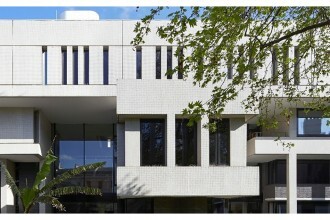 The prevailing style in architecture, literature, and the arts, which today has become more generally known as classicism, by and large favoured simplicity over complexity. It had a taste for structural clarity, an emphasis that worked its way well into the world of music, heading towards a style in which melody was preferred. Pinchgut Opera’s co-artistic director Antony Walker has long wanted to present this version of Iphigénie en Tauride. 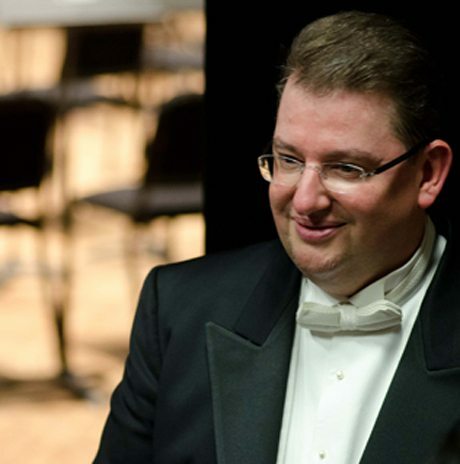 His knowledge and expertise in the music of the French Baroque and early Neo Classical period, has helped to develop a new-found appreciation and love for opera from this time and place in the world. 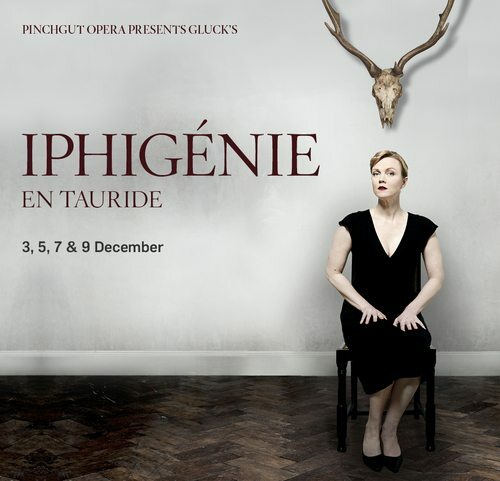 Well known nown artistic director Lindy Hume will direct the production of Iphigénie en Tauride. Tony Assness whose party design scenes from the film, “The Great Gatsby” gained lots of attention together with costume designer, Alistair Trung, will bring this stylish moving production of this deeply-felt Greek tragedy into the realms of today’s audiences. 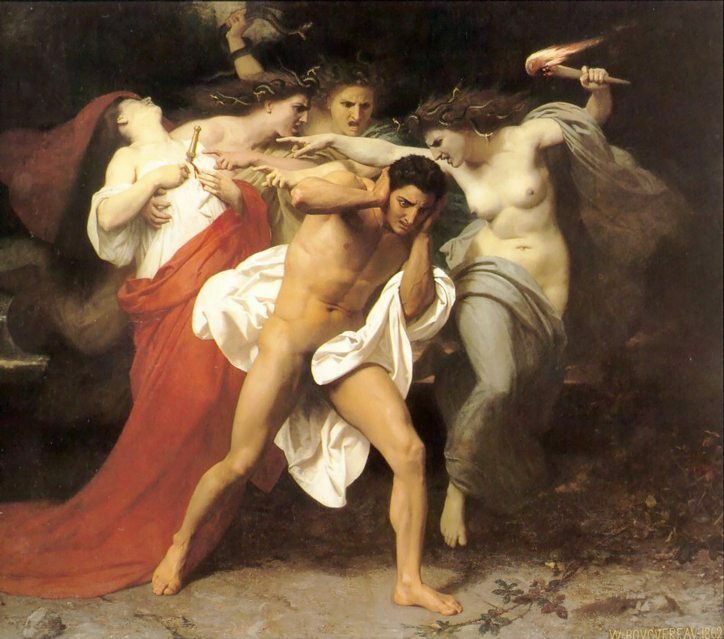 Gluck admired ancient Greek mythology with its familial dramas and demands for blood sacrifice. For this opera he gave it an exquisite and vividly involving treatment, one full of human compassion. Unusually for opera, there is no actual love drama but instead a family dynamic that suits its propulsive performance, the music enhancing the drama of what is a powerful and poetic story. Gluck dispensed with the usual florid ornamentation of the ‘Baroque’, replacing it with what he called ‘beautiful simplicity’. The music was graceful, and melodic focusing on the drama and earnest serious nature of purpose demanded by the Libretto. This other story of the Trojan War relates how Agamemnon’s daughter Iphigénie is not sacrificed to the Gods to secure favourable winds for Troy’s army and their journey. Instead Euripides, one of the three great ‘tragedians of classical Athens, imagines Iphigénie has been saved and spirited away by the Goddess Artemis to faraway Tauride where she will be her high priestess in the temple. Although her family back in Troy believes she is dead, years later Iphégenie encounters her brother Oreste, who is one of two strangers visiting her island and she tries to save him. Ordered to take his life, as the hour of sacrifice draws near, mistaken identity, a battle, and intervention of the Gods, especially the twins Artemis and Apollo, ensures the brother and sister return to Greece. Iphigenie and Oreste feature in many different stories in Greek mythology that over the centuries has inspired artists and poets to relate their tales. This opera is considered an innovative masterwork by Gluck, which emphasizes emotional truth. There is an unprecedented continuity between recitative and aria, a focus on empathizing with another’s plight and today it is perhaps one of his most admired for its haunting, moving melodies. In what many scholars believe was a ‘summing up’ of his artistic ideals, in the later years of his life, Gluck borrowed from a few other composers to complete it. 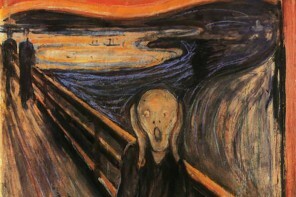 Most of the reused music was his own, culled from earlier operas or ballet music. One aria even had him borrowing from himself, borrowing from Johann Sebastian Bach. The aria Je t’implore et je tremble was inspired either consciously or unconsciously, from the gigue of the Partita no. 1 in B Flat (BWV 825) by Bach, which originally appeared as the aria Perchè, se tanti siete in Gluck’s Antigono. The Paris Opera first performed the opera on May 18, 1779 at the second Salle du Palais-Royal, achieving instant success and popularity. It was later re-styled as ‘a tragic Singspiel’, when staged in 1781 as a German version entitled Iphigénia in Tauris for the visit of the Russian Grand Duke Paul to Vienna. This version was the only opera Gluck ever wrote in his native language German, Iphigénie en Tauride being composed in French. Pinchgut Opera have set out to ensure since they were founded that their productions are supported by the people who care most about what they do. They believe the number of people who voluntarily pay money to help them do what they do are the real heroes. Across both productions this year the government funding they receive only accounts for 2% of income. Ticket sales account for some 70% with the remainder made up from donations and other income streams. If you would like to help make a difference and secure the influence and joy that opera offers society they seek crowdfunding, with every donation over $2 tax deductibe. This production is, if possible and time and events will allow, always my best Christmas present to myself…!